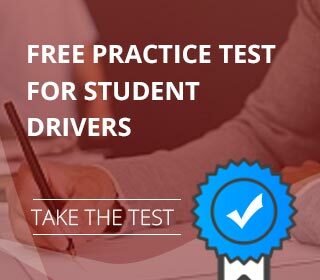 Toms River Driving School is located in Toms River, NJ. Our business has been successful without the need to spend hundreds of dollars on marketing, instead our student’s parents continue to refer their friends and family due to our success rate and safety protocols. It is very important to us that each student has an informative and pleasant experience with our school, for that reason we offer Pick-up & Drop-off services. All of our instructors have received training in defensive driving and relate well with people. We are a family operated business and pride ourselves with commitment in teaching each student the importance of safety. Feel free to give us a call if you have any questions (732)504-3448.